Our brand new range of Darjeeling furniture is a welcomed addition to our collection of modern and contemporary furniture. Each piece is constructed from solid Sheesham wood and offers an elegant and classic colonial look in your home. 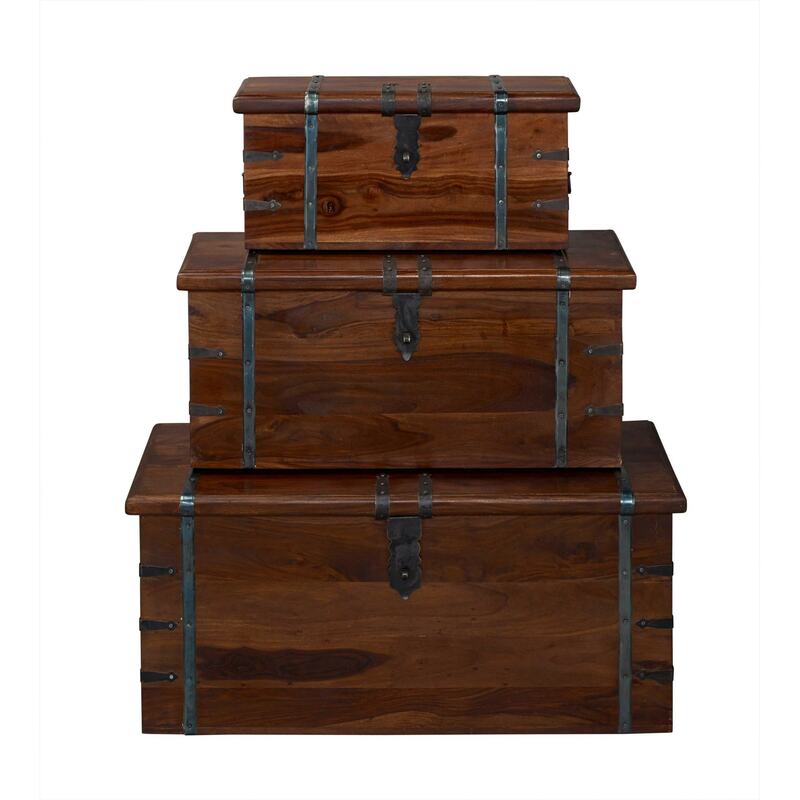 Versatile enough to suit any modern or traditional home, these set of trunks are sure to astound across generations.